It is no secret that I like to shop, and if you’re reading this blog you probably know a thing or two about it as well. But sadly, my husband was not blessed with the shopping gene nor does he have any interest in honing his skills. To each his own. 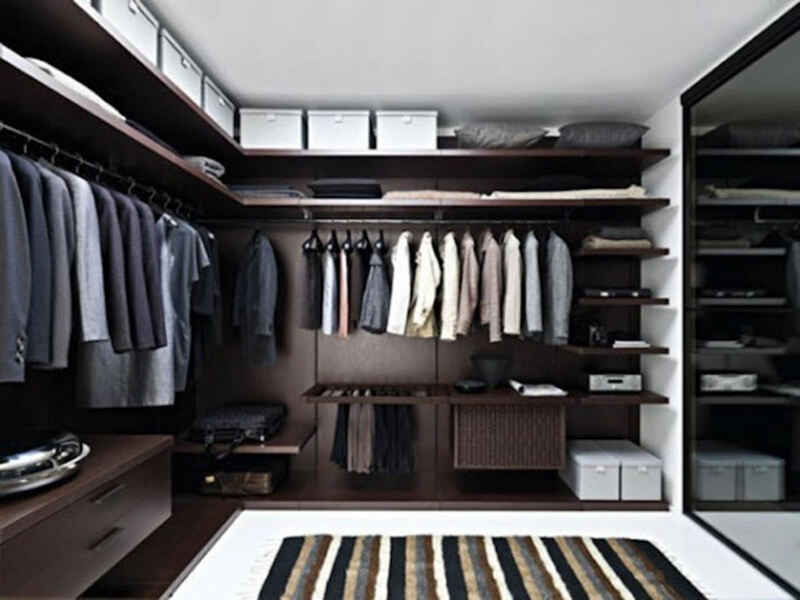 So when it comes to his closet, it’s safe to say that a little assistance would be welcome. To keep it neutral and avoid a wardrobe showdown, we brought in the professionals. I had the pleasure of meeting Jessie Freschl and her colleague Leeana Vidlock from FrescheStyle and I couldn’t feel luckier to have found these fashion business mavens. 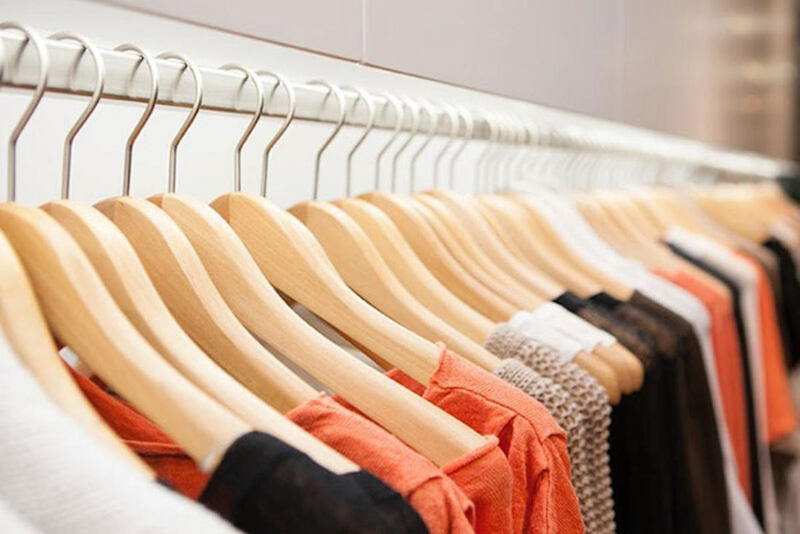 Not only are they named “Best Closet Organizer” by New York Magazine, they are efficient, organized and full of great ideas. Our first interaction was a quick phone call which went over what sort of style my husband had, what lifestyle we led and what areas of his wardrobe we thought needed improvement. Easy. We made a date for Jessie and Leeana to come over and give his closet an overhaul and that’s exactly what they did. They started by asking whether there were any pieces that were sentimental and “off limits” for the donation pile, and really took into consideration pieces that were favorites or had special meaning. Yes, that faded concert t-shirt can stay. No, the pleated khakis from 1997 cannot. Next, they took everything out of the closet to have a fresh space and re-organize things so there was a better flow. Simple things like facing all of his dress shirts in the same direction and making sure we had matching hangers made a big impact. Jessie and Leeana took about two hours to get everything back in their rightful place and then called us in for a once over and to take a look at their edits (the nice term for rejects and items that needed to be tossed or donated). Once we were all in agreement, out came the label maker and we were in business. I was so thrilled (ok, jealous!) of how organized my man’s closet was and his list of things he needed to shop for that I’m going to have them tackle my side next. This was the perfect holiday gift for my hubby and I’m planning on helping him get started by picking up a few items from their “must list” to put under the tree.